The two legends have shot a video featuring them as they announce the film’s release in Tamil and Telugu. The biggest attraction of the video is they will be seen speaking in these two languages to announce the news. 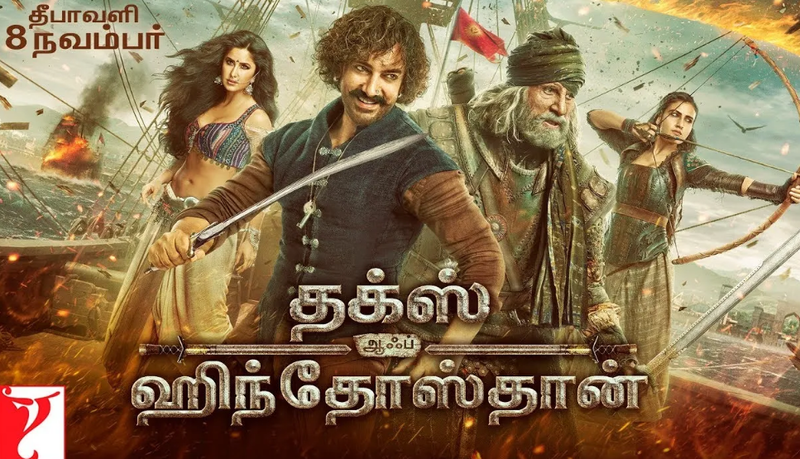 An edge-of-the-seat adventure on the high seas, Thugs of Hindostan also co-stars Katrina Kaif and Fatima Sana Shaikh. 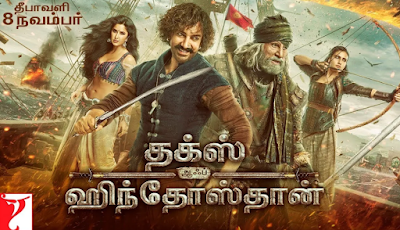 Directed by Vijay Krishna Acharya, the film is set to entertain audiences across age groups to a visual treat like never before when it releases on November 8th.